Attorneys from Terry Bryant Accident & Injury Law said that witnesses cited excessive baggage and speeding as contributing factors to the crash. HOUSTON, TX, October 20, 2017 /24-7PressRelease/ — Houston personal injury law firm Terry Bryant is representing a client involved in a tragic bus crash on Highway 57 near Villa de Cos, Zacatecas, Mexico, that resulted in several passenger injuries and the death of the bus’s driver. The crash occurred at approximately 4:30 a.m. on October 7. The bus was about four hours from its destination of Rio Grande when it swerved left into the median ditch and kept moving forward until it became buried in the dirt. Upon impact, dirt filled the bus, leading many passengers to believe it was on fire. While occupants struggled to get out, several were unable to do so because of the injuries they sustained, in addition to the lack of adequate lighting. The bus was severely damaged and several passengers suffered injuries, including a woman who could not move her foot due to a spinal injury. The bus driver passed away from his wounds before he arrived at the hospital. There was no cell service in the area, and it was only after a passerby reached cell service coverage that the authorities and medical responders were notified of the crash. They did not reach the scene until more than one hour had passed. Attorneys at the firm said they are investigating the reports of speeding and excessive baggage, in addition to other possible factors, such as the condition of the bus’s tires. The firm has previously handled other high-profile bus crash cases. 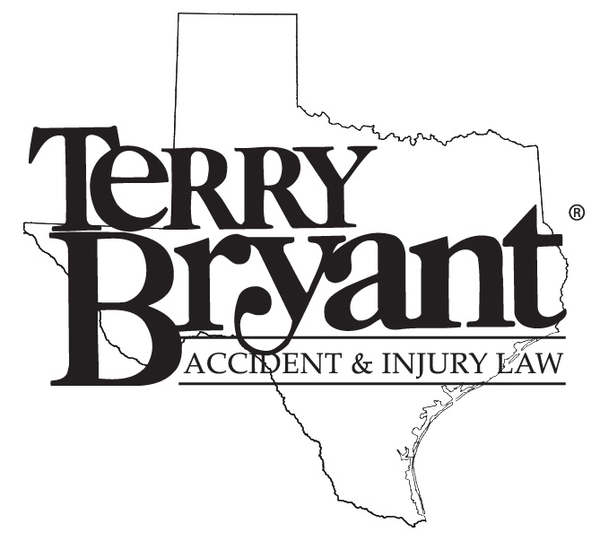 Terry Bryant is a Texas Board Certified personal injury attorney and former judge. His firm, Terry Bryant Accident & Injury Law, represents victims of negligence to ensure they get the compensation they deserve. Learn more about their services at https://www.terrybryant.com/.